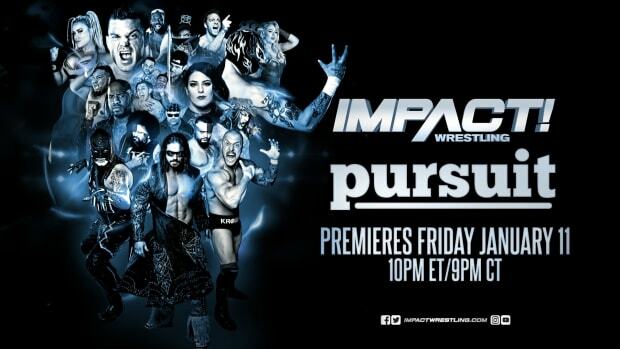 There is a presale scheduled to begin on Wednesday for the TNA Genesis themed episode of Impact Wrestling. The password to obtain tickets is VBC and can be purchased at this link. The presale begins on 11 AM EST. The TNA Genesis themed episode of Impact will take place on Thursday, January 16, 2014 from the Von Braun Center Arena in Huntsville, Alabama.